As a preacher, I’m called to proclaim the whole counsel of God, not just the bits that will attract a crowd or keep the polls heading north in my congregation. In the last 12 months I’ve committed to preaching through books of the bible as the norm, rather than the exception. Many pulpits are filled with life-application, therapy sermons that avoid the tough texts of Scripture. 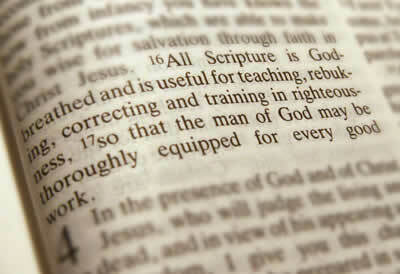 However, my authority for preaching must come from the Scriptures alone (not my personality or influence) and all Scripture is inspired by God and is profitable for teaching, rebuke, correction and for training in righteousness that the man of God may be competent and equipped for every good work (2 Tim 3:16). I am an expository preacher committed to letting the text speak for itself. The more I preach the bible, the more my congregation take the bible seriously and the more they listen, weighing the ramifications of what God’s Word is commanding. Preacher, whatever you are excited about, the people will get excited about. Preaching through books of the bible follows the story of the Scriptures but it also forces you to deal with issues in the text that you would never have dealt with, had you adopted a pick and choose method of reading and preaching. Some of the tough texts of Scripture include: Romans 9; Phil 1:12-30; Ephesians 4:22-33; 1 Timothy 2:8-15; 1 Timothy 3:1-7; 1 Cor 6:12-20; 1 Cor 9:1-14; 1 Cor 11:1-16; 1 Cor 14:26-40; 2 Cor 8-9; Revelation (all of it)… to name a few. I make no attempt to convince you that I’ve got all these texts covered or neatly packed away in my theological tool box but these have been some of the key texts that I have wrestled with over the years in my ministry and I’ve observed others doing so as well. Apart from being totally overwhelmed at the birth of my first child, Chelsea (now 8yrs old) I was taken back by the thought of the Son of God being born exactly like my baby 2,000 years ago. Jesus Christ was sent by the Father as a missionary to humanity. Jesus incarnated himself (literally became ‘meat’) and contextualized his entire life with the culture of his day. There is no religion that gives any revelation of God like the bible gives of Jesus. 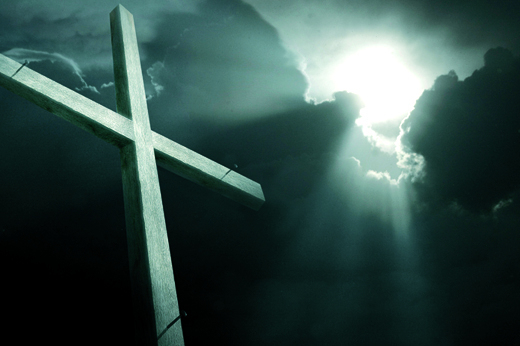 Jesus is the only God that identifies with his creation to the point of death. Jesus’ mission was a covenant of grace, forgiveness, atonement and eternal life for those who would believe. Just as Jesus was sent to us, Christ has now sent us (Church) into the world on mission to preach the gospel and make disciples of Jesus (Matt 28:18-20, Mark 16:15). The Gospel cannot be heard if Christians don’t go and preach it in word and deed (Rom 10:14-15). We have been sent out with a message of truth, faith, love, repentance and forgiveness of sins. We must know, understand and pursue the mission of Jesus. 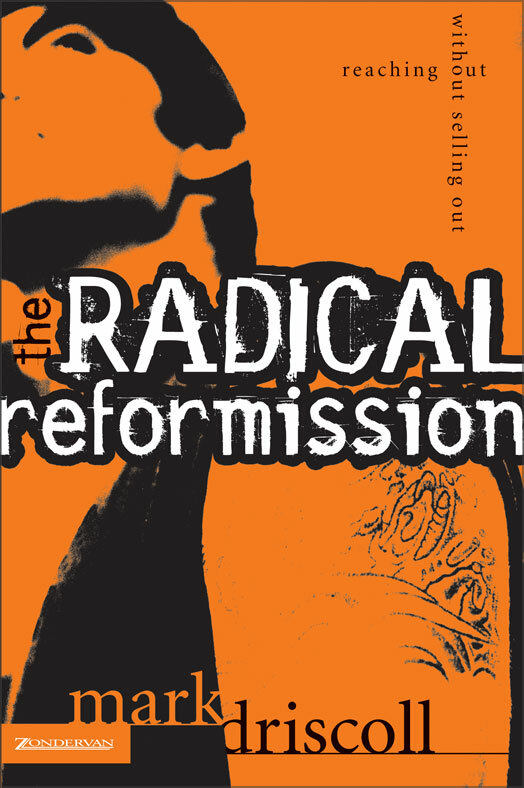 For more insight on mission read John 1:1-18 and Mark Driscoll’s book titled, “The Radical Reformission”. I’ve just finished reading a fantastic book titled ‘Church Planter’ written by Darrin Patrick who pastors ‘The Journey’ in St Louis, Missouri and is a part of the rapidly expanding Acts 29 Network. 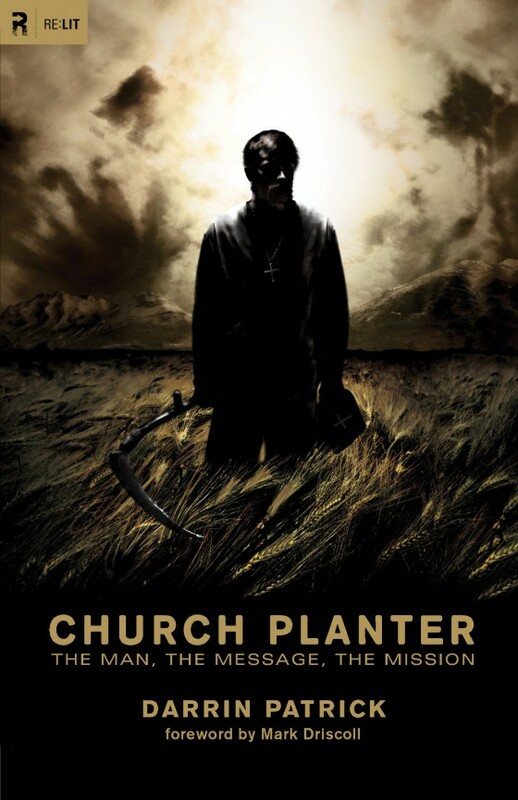 The book focuses on the Man, the Message and the Mission of the Church Planter. From the outset it is challenging as it addresses the issue of ‘men only elders’ in the context of the New Testament teaching on the subject (1 Tim 3:1-11 and Titus 1:5-7). This is quite controversial in light of the current liberal trend of interpreting the bible, particularly in western churches. The issue is rooted in how you read the bible, rather than in what is the popular cultural opinion of the day. The first section is on the Man – The chapters in this part of the book focus on the type of man required to plant and lead a church. Because I have planted a church and continue to pastor the same church, I could identify with both the challenges and requirements of a church planter. At the core a church planter needs to be rescued by Jesus Christ, called by the Holy Spirit, qualified in character, dependent on God, skilled in preaching, pastoring and leading, with a Shepherds heart and determined to never quit. The second section is on the Message – The preaching of the Gospel in our current culture has been so diluted that much of the original message has been lost to accommodate itching ears, lusting after a self-serving gospel (2 Tim 4:3). Darrin calls us back to the historical, salvation-accomplishing, Christ-centered, Sin-exposing and idol-shattering message of the Gospel. “Jesus is the Man. The ability for us to change into the men God has called us to be is dependent upon our surrender to the Man who has perfect character. All of what we hope for in the men who lead our churches is found in the perfect life of our Lord. This is a Christ-exalting, Gospel proclaiming tour de force on the Church Planter and I would encourage any pastor, leader, church planter and potential church planter to read voraciously with an open heart and mind to be shaped by a biblical reflection on one of the most important needs of our time, Church Planting. My observation of the current climate of ministry, particularly, in the western world is that it is saturated by trends and techniques rather than by the power of the Gospel. In light of this, what makes ministry effective? Does the right program make ministry effective? If you run the right seeker sensitive service, evangelistic program, recovery program and community social program, will you get the results you are looking for? I’m not against programs at all. I think they can be very helpful and in many cases are needed to compliment the mission of the local church but I don’t think they help ministry be most effective. 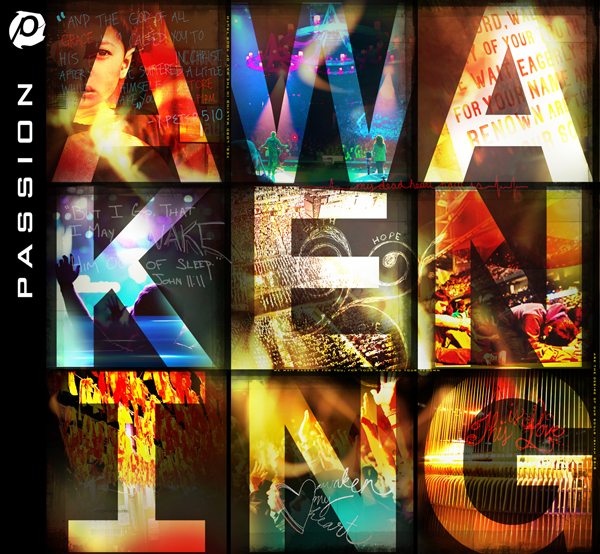 Does eye-catching and compelling marketing make ministry effective? Well, I think good marketing helps but plenty of churches and ministries have great marketing that no-one is really paying attention to. At Activate we have a marketing director and take this area of our church seriously with the resources God has entrusted us with but when I started the church with 13 people and no budget in our lounge room, we needed something more than slick marketing. Does ministry credentials make ministry effective? Do I really have to answer this question? Give me a break. Does being connected to influential people make ministry effective? Well, as they say, it’s not what you know but who you know. How does this line of reasoning work for a pastor in a 3rd world country who is isolated and neither connected to people of influence or even basic technology? There are many stories of incredible ministry happening in isolated regions where God breaks out in a powerful way, without the latest and greatest rock star preacher traveling through. Does theological knowledge make ministry effective? Now, personally, this is something very close to my heart because I do believe to my core that our theology (the way we think and talk about God) affects everything we do, however, I know plenty of people who have high IQ’s with more theological degrees than a thermometer and couldn’t share their faith with a stranger while stuck with them in a wet paper bag. 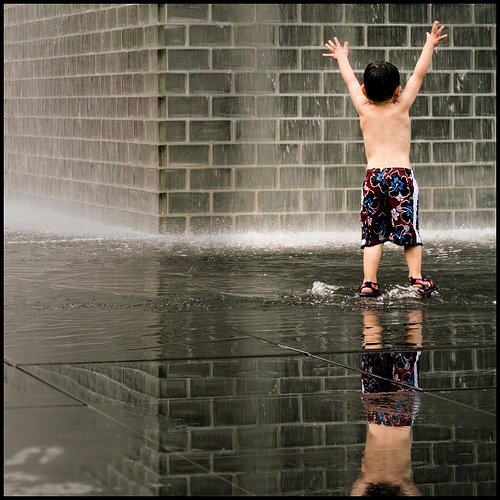 Does a ‘spirit of excellence’ make ministry effective? Presenting things well is a great and important goal to have but you can have the form (external presentation) without the power and nothing change. So what? 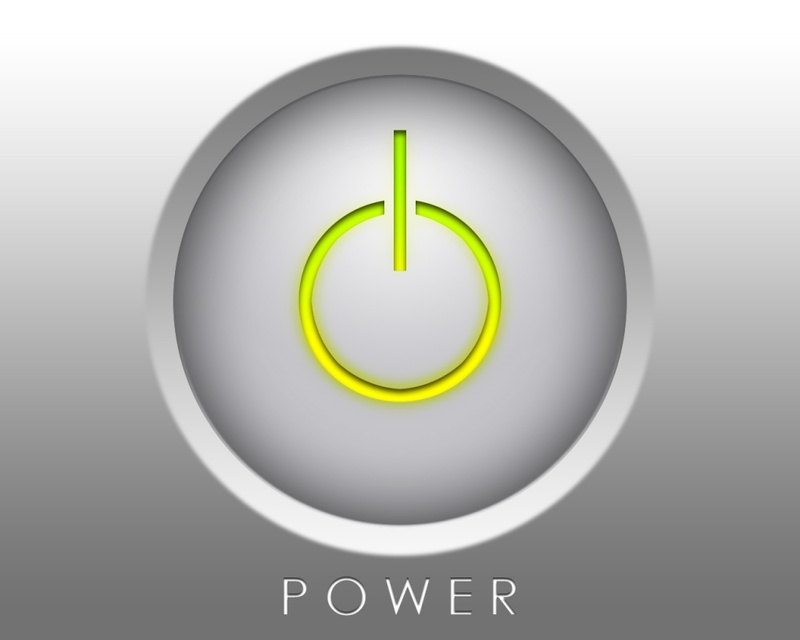 Unfortunately, we often mistakenly think that having power in our ministry means we ought to see results like Billy Graham or Smith Wiggles-worth but it is not so. The local church pastor who has a gift-mix of leadership, teaching and wisdom needs the demonstration of the power of the Gospel in their ministry just as much as the healing evangelist in the revival tent.